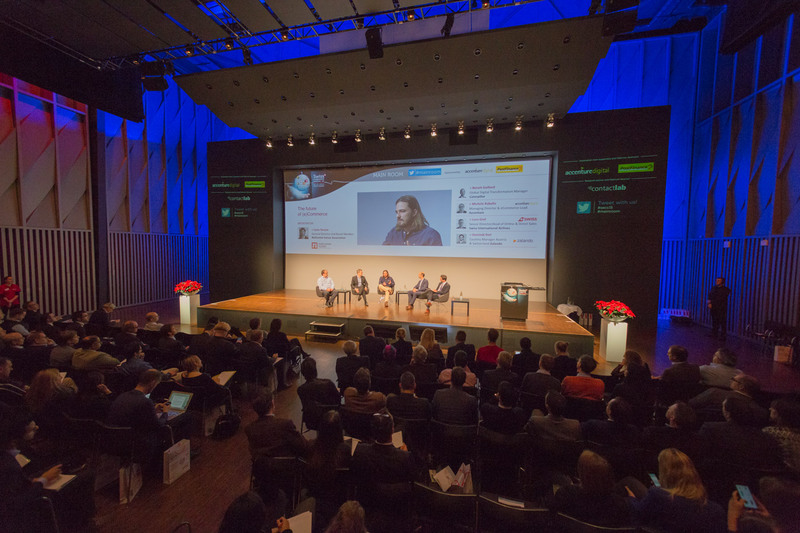 During the event, 11 specialized panels of experts will analyze the topics considered fundamental for a thorough understanding of themes related to e-commerce. 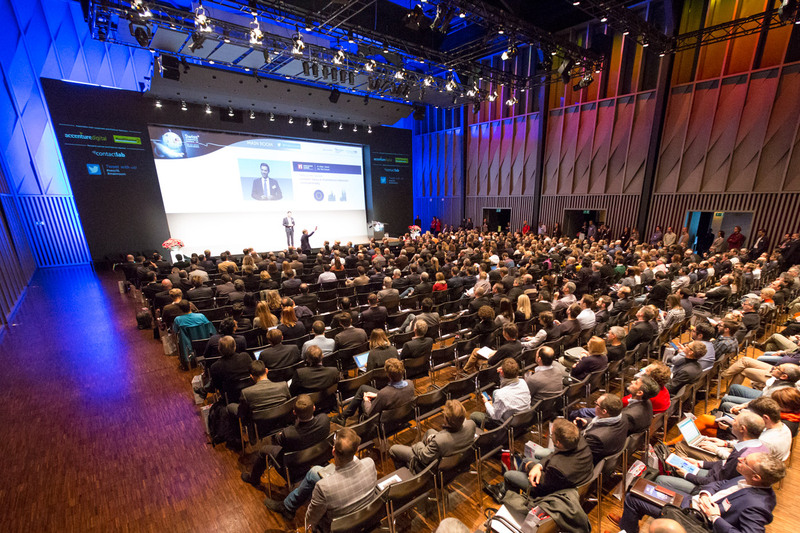 The prominent international speakers will share their experience and present relevant case studies, in accordance to the detailed research. 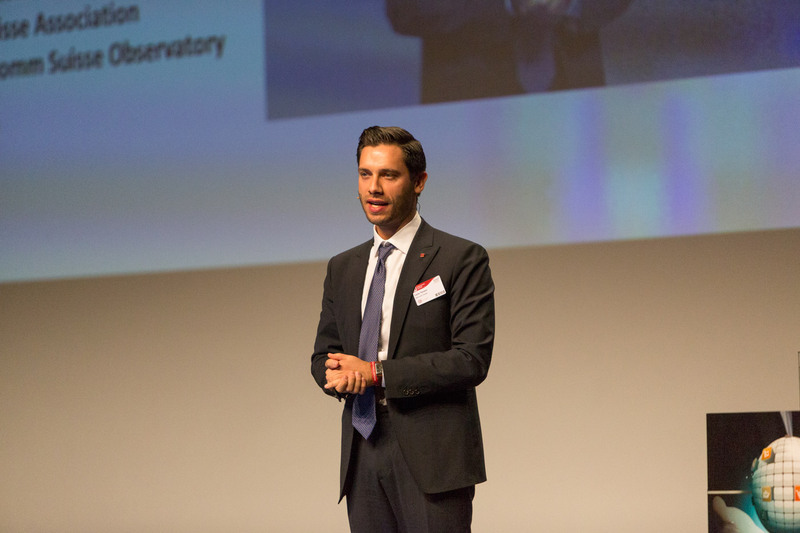 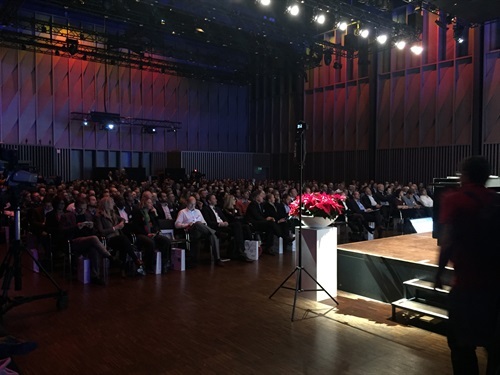 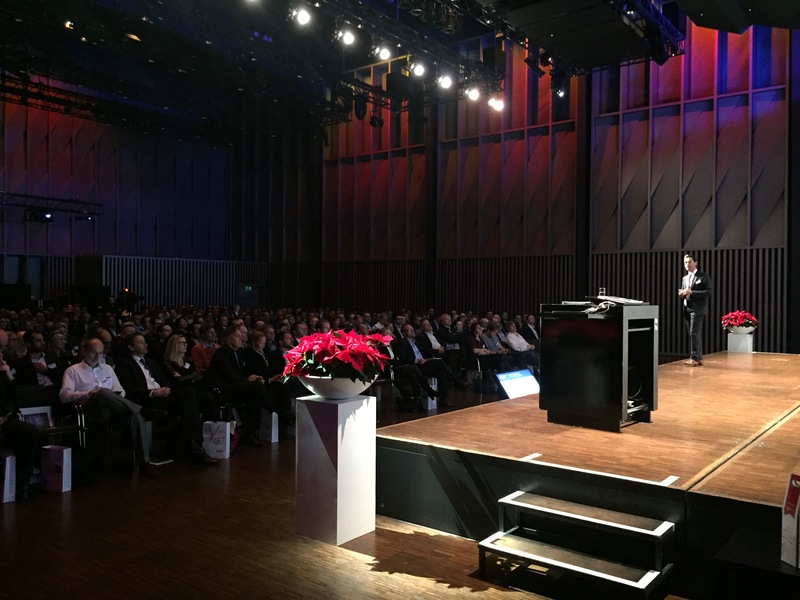 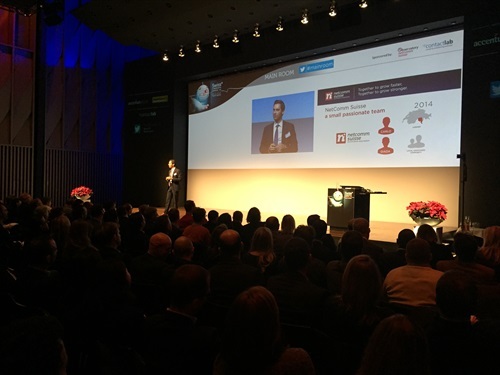 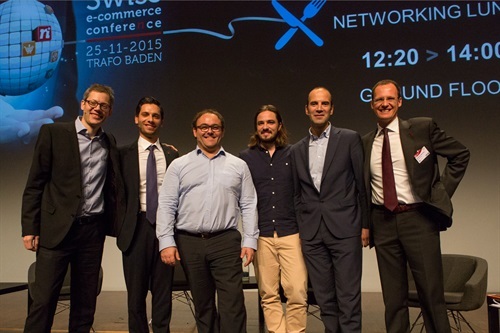 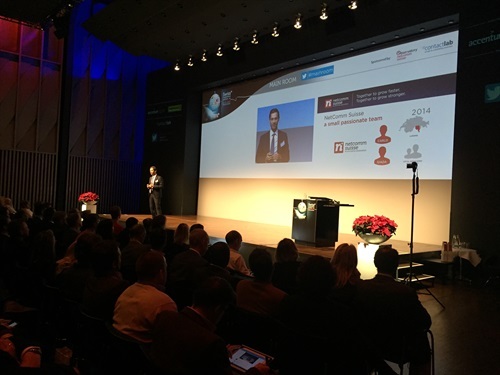 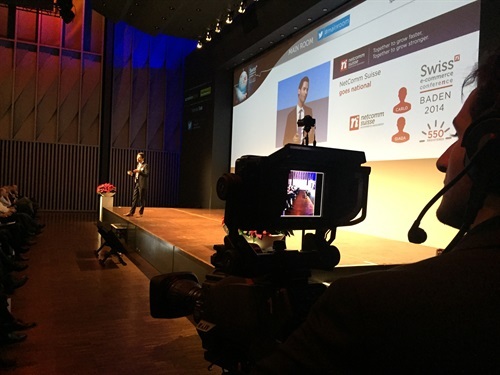 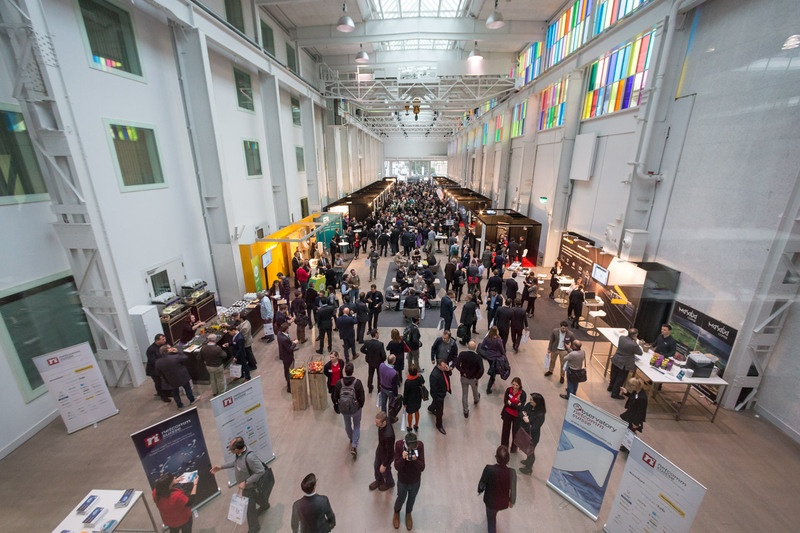 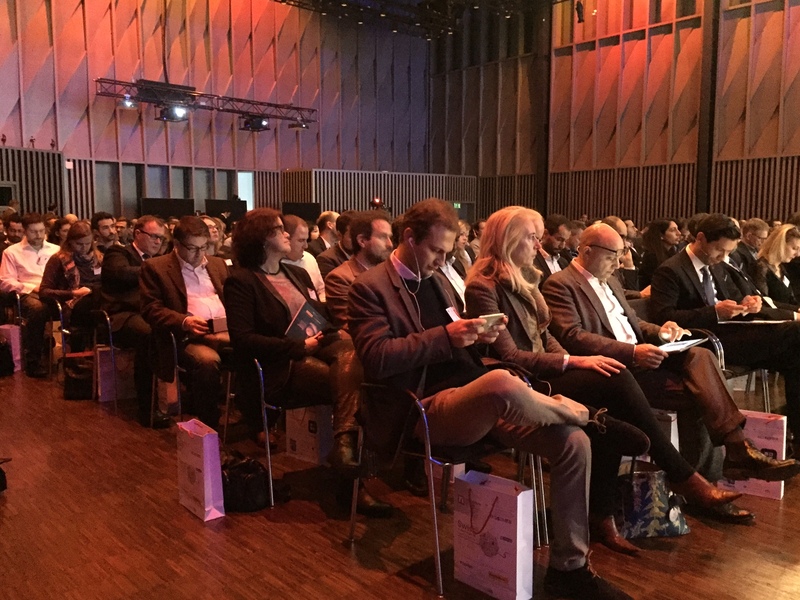 The Swiss e-commerce conference will allow to build a full network of contacts.The guests will personally meet the main industry players, which can help to improve the online business, and through our Research, will also have exclusive access to relevant quantitative data about the e-commerce in Switzerland. NetComm Suisse is going to present 2 research reports during the event, one national and one international: The Swiss e-Commerce Consumer Behaviour 2015, in which it will be exploited the Average basket value by sector, the Digital penetration in Switzerland, the Volume of online shoppers, the Best seller and trends on online shopping, the Favourite online shopping channels, the Payment methods selected by swiss users, the Habits and behavior of Swiss internet users divided by cantonal aggregations and linguistic areas. Unlocking the Potential of e-Commerce for Developing Countries: Revisiting the development potential of e-Commerce, the Global and regional trends, the Measuring the e-Commerce readiness of countries e-Commerce by small and rural enterprises in developing countries, Mapping the legal landscape for e-Commerce and Strategy and policy implications. Improving the overall customer experience is a top business priority for companies and a main driver behind their digital transformation ambitions, according to a new study from Accenture (NYSE: ACN). But the majority of businesses don’t set themselves apart yet from competitors through the digital customer experience they offer. 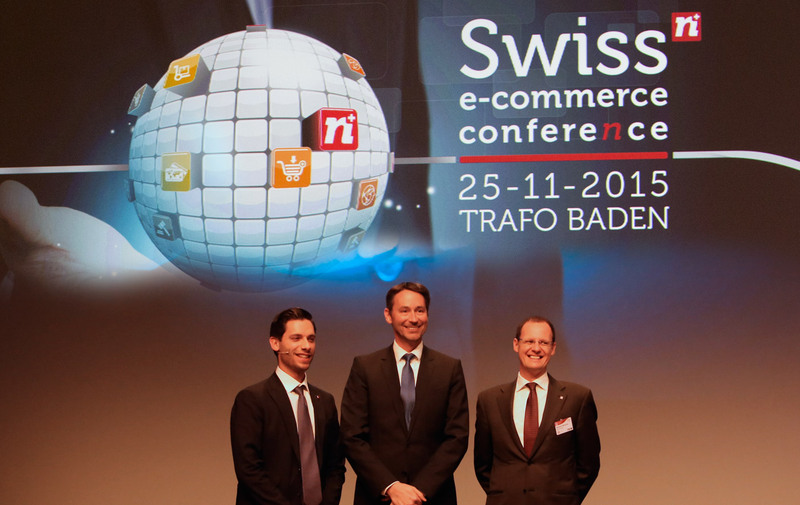 Six in ten buy from abroad when they don’t find a product in Swiss online stores The results of the Swiss Internet Users & E-Commerce Research on digital behaviour commissioned by the Swiss e-commerce Association Netcomm Suisse and carried out by Contactlab and Netcomm Suisse Observatory were revealed today at the Swiss E-commerce Conference. NetComm Suisse Association – Swiss e-commerce Association Nicole Mureddu NetComm Suisse tel Zurich 0041 (0)44 5002..
How can technical support and customer care improve e-Commerce sales?